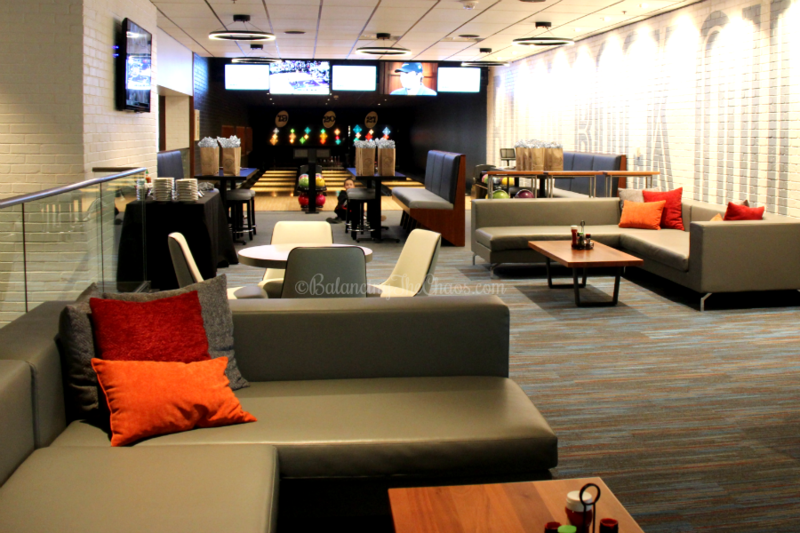 I recently shared that Splitsville Luxury Lanes recently opened at Downtown Disney offering competitive fun, delicious food options and a great place to hang out and celebrate special events. We had such a great time that we decided to host a team building event with my husband’s softball team and another team from Las Vegas, Nevada while they were in town playing in our softball tournament. Splitsville is the perfect place to host a variety of get togethers including birthday parties, team building, meetings, special events and even conventions. With 600 dining seats, two craft cocktail bars, two bustling kitchens, 20 bowling lanes and a prominent covered patio with a stage that will feature live music 365 days a year, Splitsville will offer visitors a one-of-a-kind, multi-faceted entertainment experience in a California-cool environment. 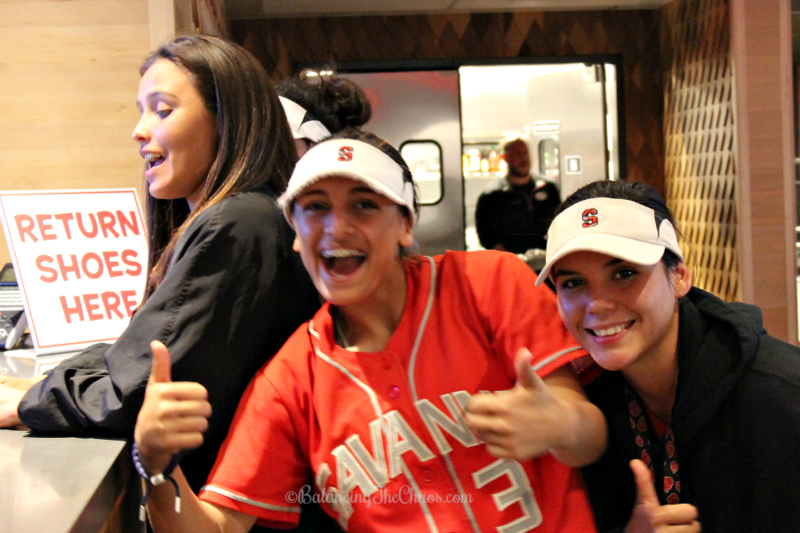 For the last few years the Savanna Softball and Bishop Gorman Softball teams have been playing against each other in annual tournaments, and each year, we’ve created an environment for the teams to hang out over a dinner and get to know each other. 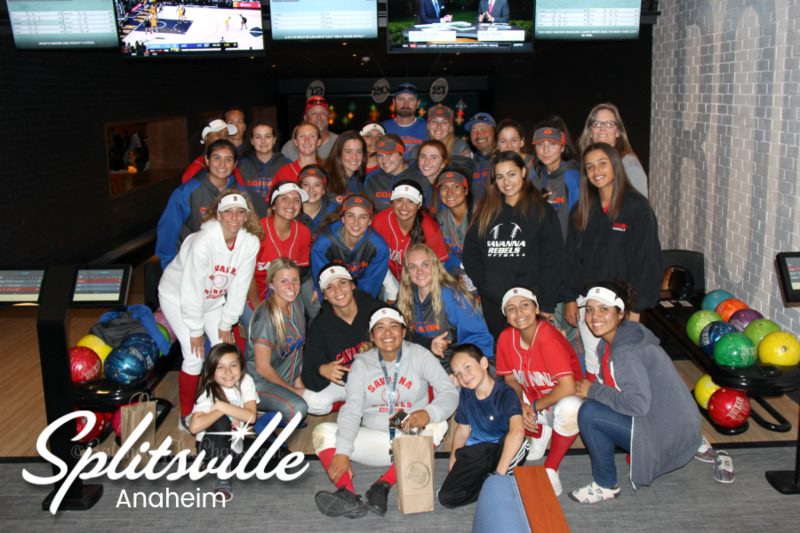 This year, my husband and I decided that Splitsville in Anaheim offered the perfect setting for the girls, and coaches, to relax and have a great time. 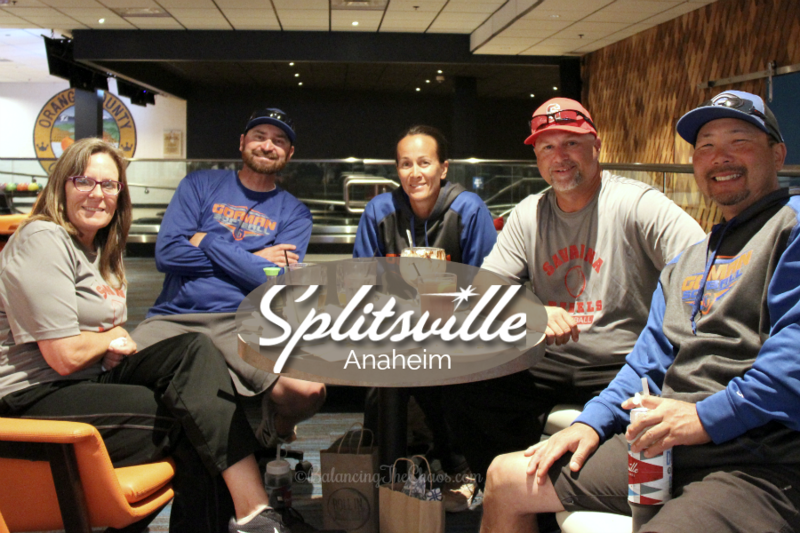 We met with Adriana, the Sales and Events Manager at Splitsville, Anaheim who made the planning process easy. We told her the approximate headcount of players and coaches and she recommended 3 lanes for two hours would be perfect for the number of bowlers we were expecting. Bowling, shoes, and a designated check in counter made the process quick and easy when our group arrived. Tip: if you are planning a party and know all bowlers and their shoe sizes in advance, the check in staff at Splitsville will have shoes waiting for your guests when they arrive for check in. Splitsville isn’t your average bowling alley, in fact, their layout is quite unique with clusters of bowling alleys. 2, 3 or 4 lanes offers perfect private party atmosphere combined with extensive seating. Adriana shared their platter menu with us and asked us to select platters we would like to serve to the girls. We decided to order the girls a little bit of sushi (actually, it was more for the coaches and I), but it was gone within minutes. 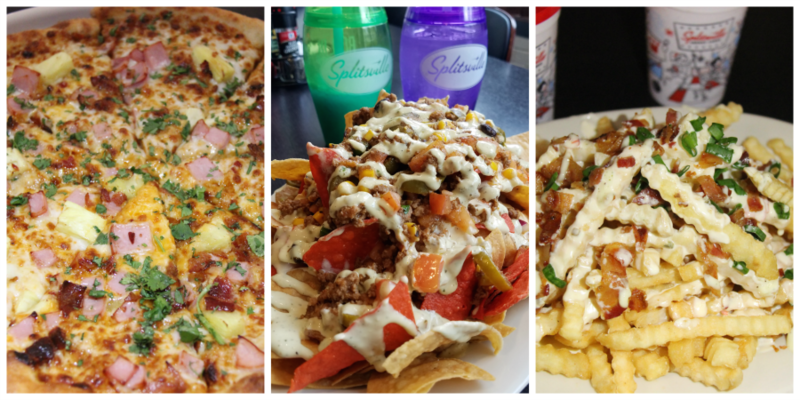 We also stuffed the girls with a variety of pizza, nachos and loaded fries. While we were enjoying ourselves, we realized that the girls went through the pizza pretty quickly. My husband quickly ordered more, and the staff at Splitsville was on it and delivered it faster than I expected. They were ready for anything we ordered at the spur of the moment and were quite accommodating. 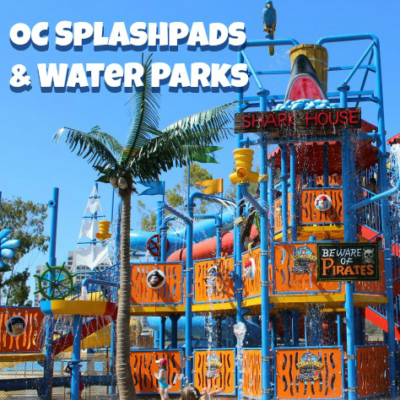 The location itself offers more than 40,000 square feet of entertainment space with two levels, housed in a mid-century modern building with interior decor that gives a nod to California architecture, while remaining comfortable and playful. 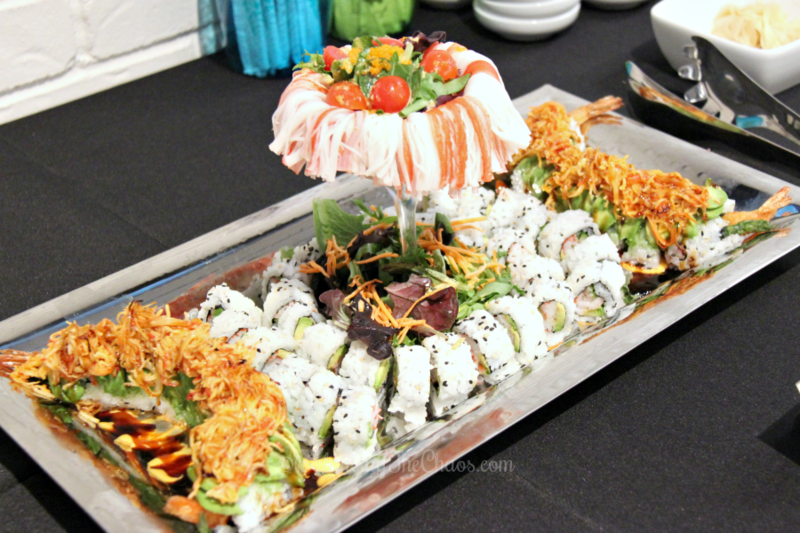 The upstairs dining area offers an amazing view of the Downtown Disney District and is the perfect setting and can be rented out for private parties, banquets, meetings and celebrations. It was such a relaxing evening, and we had a blast. 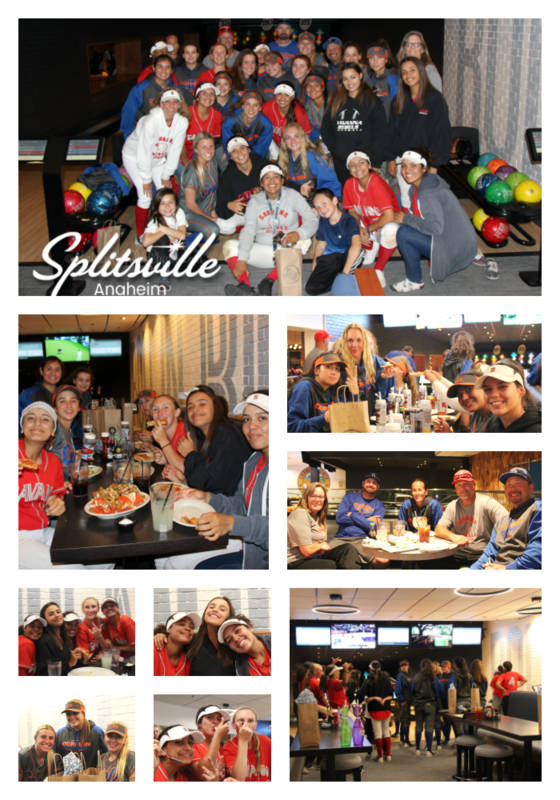 I highly recommend planning any sort of event at Splitsville. 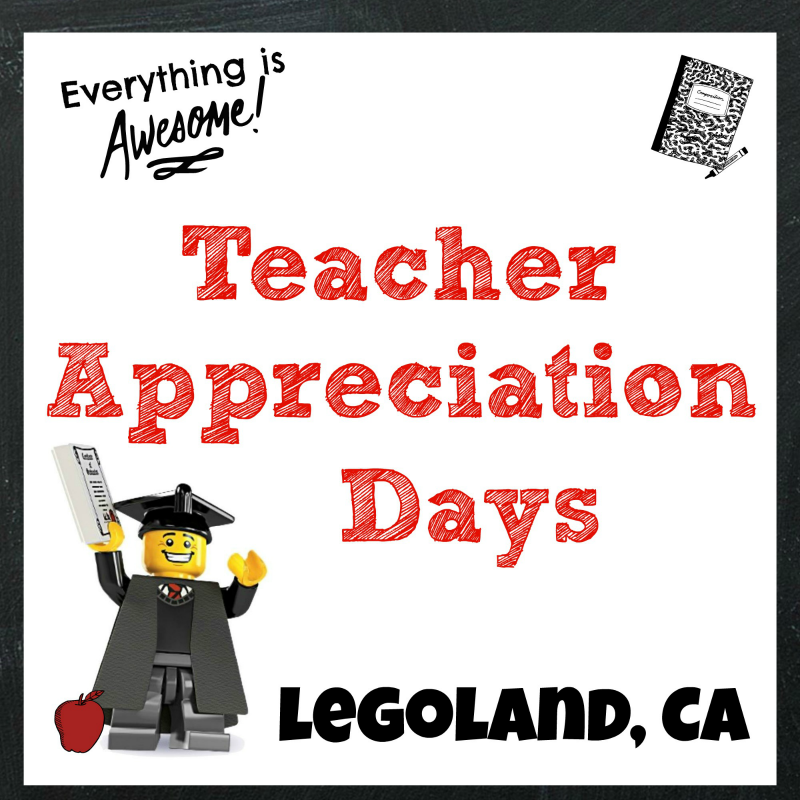 Friday – Saturday: 10:45 a.m. – 1:00 a.m.